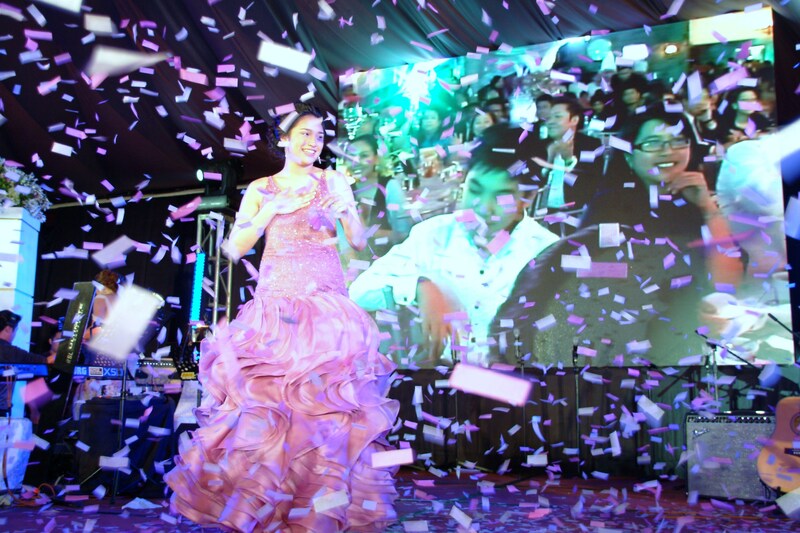 Bettina turns 18: (A month late, I know.) | I AM SAB. Well, on February 11, 2012, Bettina Margarita Andrea V. Jose, definitely had the world in her hands, on her lap and everywhere else in between. 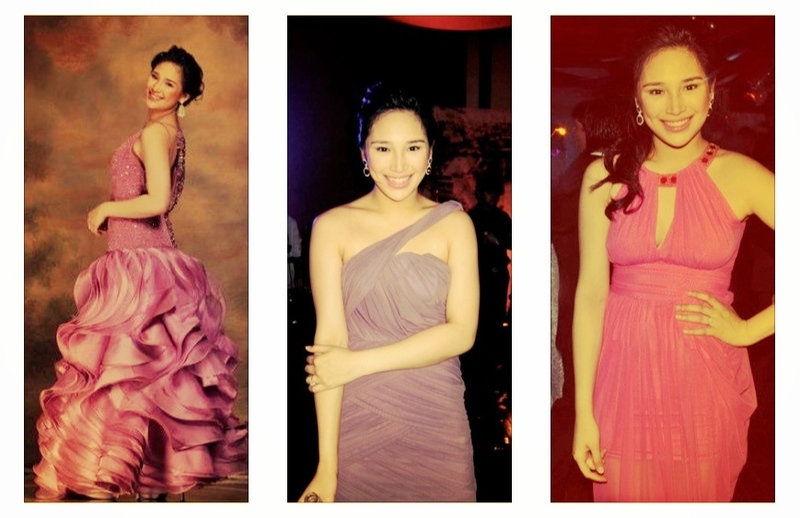 Held on her actual 18th birthday, the “worldly” celebration was held at the Manila Polo Club, Forbes Park, Makati. 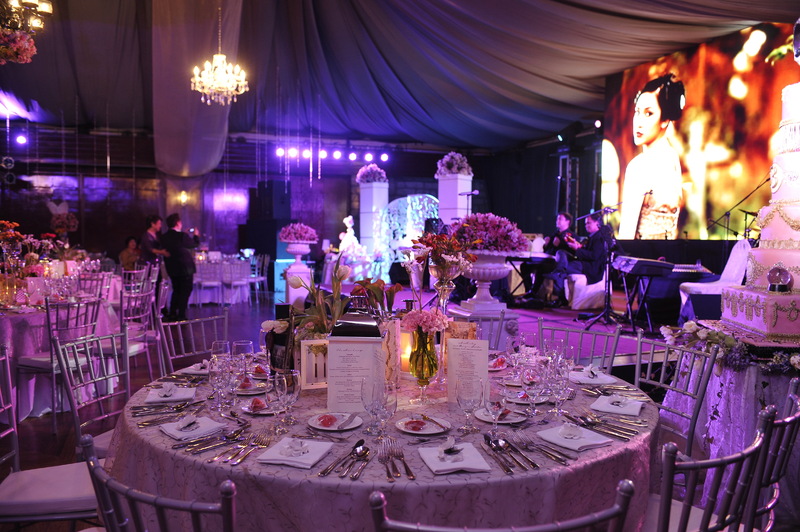 Themed “My Fair Lady goes around the world”, the concept was a brainchild of Bettina’s talented Mom, Marichi Jose. Putting together two rich themes, the celebration allowed guests to temporarily belong to an era of old world charm and everything vintage. 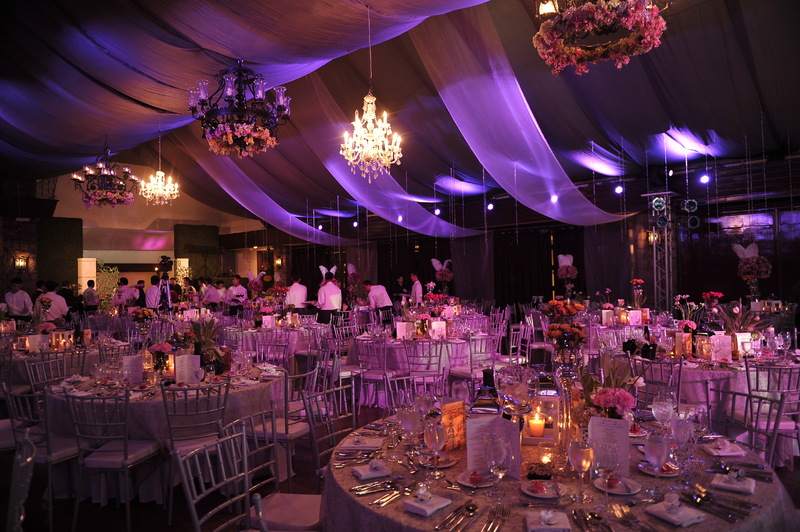 Different sections of the Manila Polo Club were transformed into various landmarks around the world—London, Paris, New York, San Francisco, Madrid and Italy, to name a few.With the impeccable coordination of RNEP (Rita Neri Event Planners) and styling by Marichi Jose and florist Francis Hen (Flower Façade), the debut was a truly magical celebration, befitting a queen and making Bettina everyone’s “My Fair Lady”. 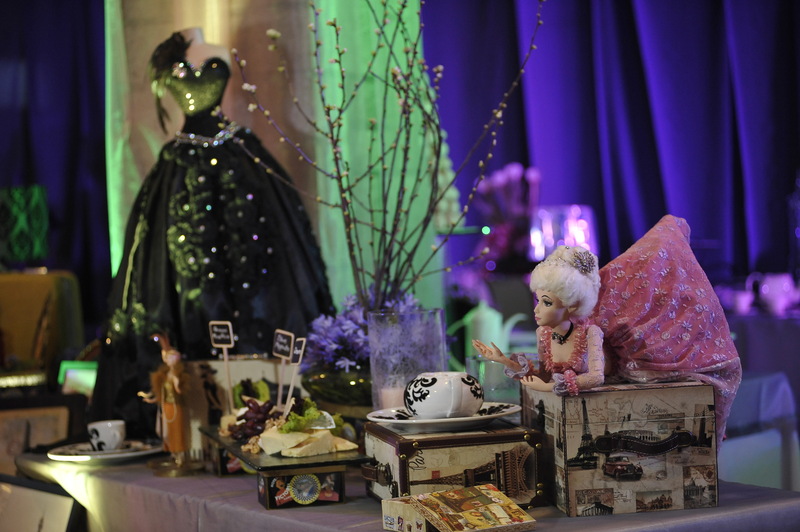 The main ballroom served as the formal dining area where guests were treated to a five-course dinner and a sumptuous dessert boudoir, decked out with trinkets, suitcases, and intricately-sewn replica gowns of Eliza Doolittle. The boudoir desserts included sweets and treats by Bizu Patisserie, Cupcakes by Sonja and Haagen Dazs, whereas the Banyan Garden, Turf and McKinley Room were all sectioned off for the after-party celebration and transformed into world landmarks, with food stations taking you around the world. Set between hedges and intricate gates by Debbie How, were Bettina’s 2 massive cakes, an 8-foot Fondant Cake with Faberge eggs and candelabra candles (by Cake Concepts) and a Marie Antoinette-inspired Cake (by Pastry Bin).With gowns by Dennis Lustico and Sassa Jimenez, Bettina looked every bit the divine debutante, in shades of old rose, lavender and pink. 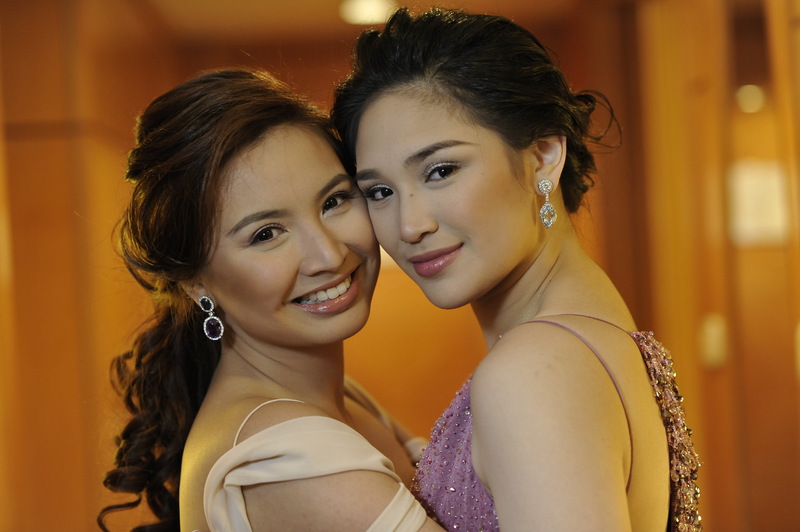 Complemented perfectly by Lito Sy’s photography, snapshots taken from a previous shoot were shown to guests upon their arrival and in anticipation of the evening’s program. 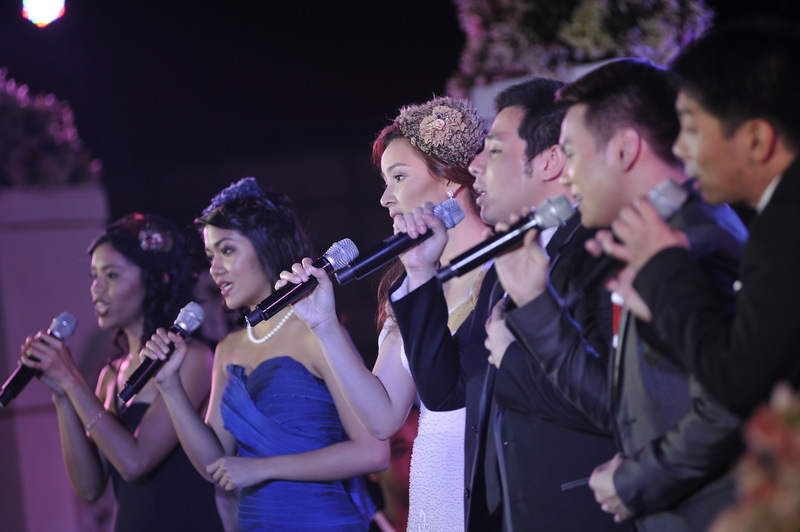 Directed by Robbie Guevara, the program began with a medley from My Fair Lady, which creatively segued into some of Bettina’s favorite songs and musical numbers. 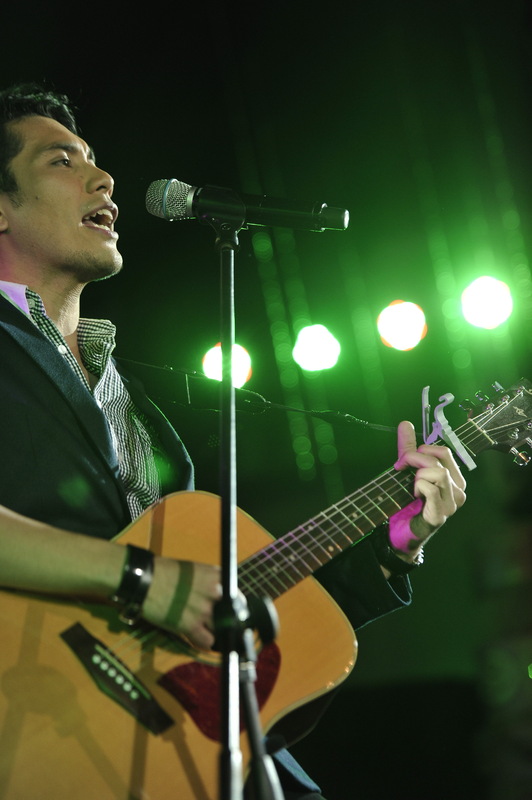 Among the performers were Gian Magdangal, Marvin Ong, Mian Dimacali, Oli del Rosario, Reb Atadero, Nikko Atienza and Bettina’s sister, Isabella Jose. 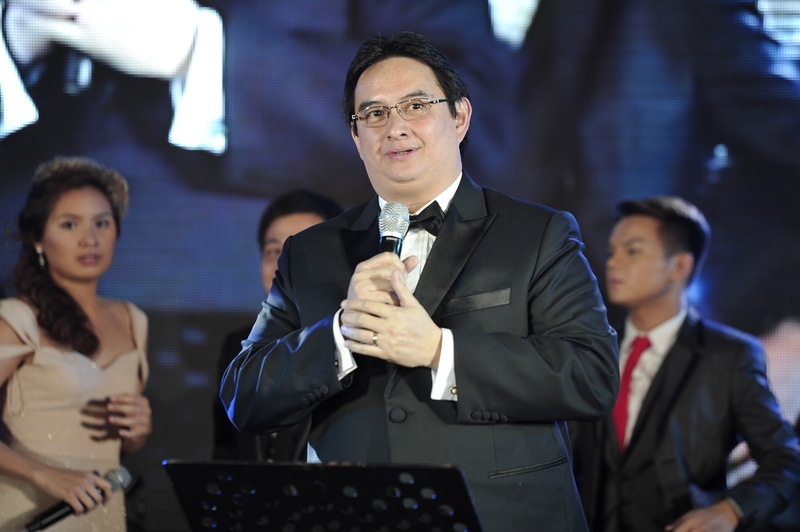 With musical direction by Joseph Tolentino and stage management by Sunshine Domine, the program prepared by Nine Works Theatrical elicited much applause and laughter. Jow, what a nice article. Very well written and it’s the closest thing to “being there” for those of us who were not able to make it. Miss you Jow! Hi Ninang, sorry for the late reply! Uhmm yeah I was a “ghost writer” but I don’t know if (and when) this will get published. I’ll let you know. Dad is friends with Gary’s sister. That’s how he asked for the video. There are extra tokens but they’re too heavy! We have the raw video but we’ll have it edited po siguro muna.